jimsullivan@sunnfunconstruction.com "Original Garage and Patio Guy"
We are a full service general contractor providing everything from design, drafting and acquiring permits to construction from the ground up. If you are looking for a reliable general contractor, Sun N' Fun Construction is the company to call. We do everything from garages to new custom homes. 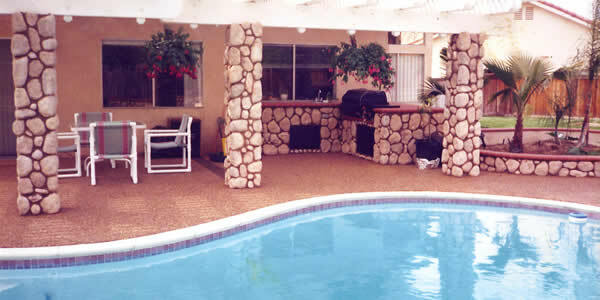 We take pride in producing quality construction and strive to achieve customer satisfaction. Please read more about us and view our gallery. Call Jim for a FREE estimate. Call Jim today at 520-240-6666 for all of your construction needs.